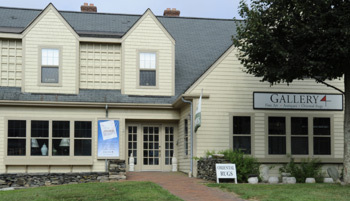 My office is located in the quaint artist village of Tiverton Four Corners, on the second floor above the Gallery 4 Art Gallery. From Newport: Take Rt. 24 North to Exit 5, onto Rt. 77 South; 6 miles to Tiverton Four Corners.